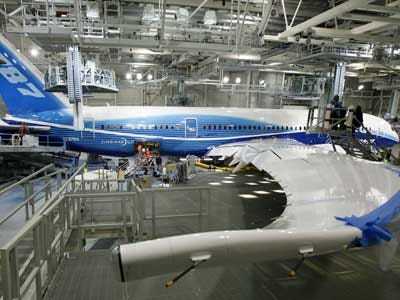 Boeing projects record orders from the MENA region. In what Boeing hopes to be an omen of good things to come, the company yesterday signed its biggest ever civil airliner deal with Emirates. In a deal valued at $26 billion, Emirates ordered 50 777-300ER jets, and an option for 20 more. Emirates now operates 90 of the 777’s, the world’s largest fleet.